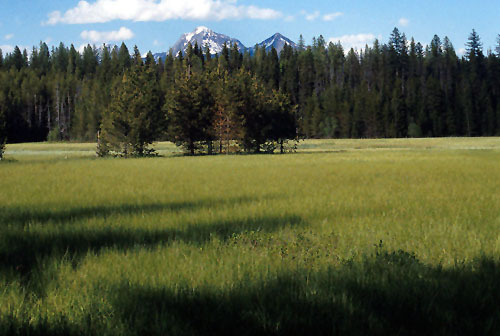 Mountain Meadows of the Sierra Nevada: An Integrated Means of Determining Ecological Condition in Mountain Meadows—Protocols and Results from 2006. Purdy, S., & Moyle P. B. (2009). Mountain Meadows of the Sierra Nevada: An Integrated Means of Determining Ecological Condition in Mountain Meadows—Protocols and Results from 2006..
Read more about Mountain Meadows of the Sierra Nevada: An Integrated Means of Determining Ecological Condition in Mountain Meadows—Protocols and Results from 2006. [Anonymous] (2007). Sierra Meadows: Historical Impact, Current Status and Trends, and Data Gaps.